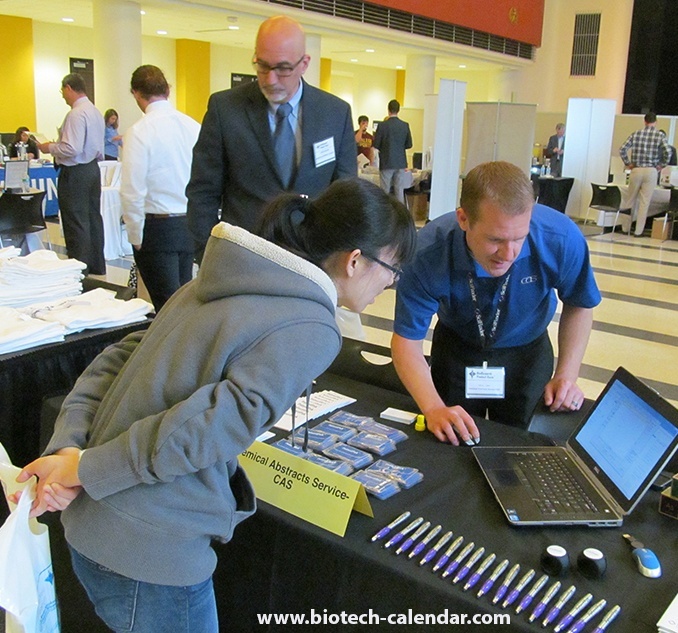 At each of these BioResearch Product Faire™ Events, the sales reps from one company showcased thier exceptional salesmanship and professionalism more than the others, actively engaging researchers, fully participating in the event, and being an all-around star exhibitor. 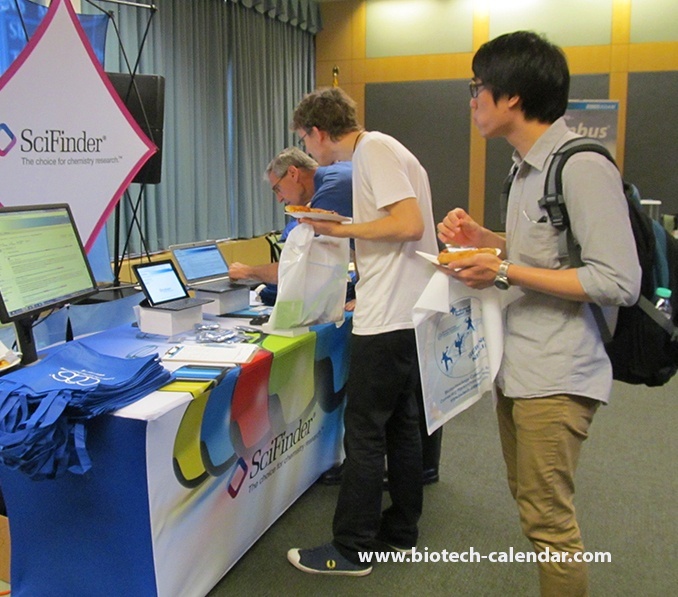 As a reward for shining so brightly at these events, Biotechnology Calendar, Inc. awards the sales reps from one company with the 5 Star Award after their event. Strong and professional presence throughout the event.Rep arrives on time, sets-up before the event, and stays until the event has finished. 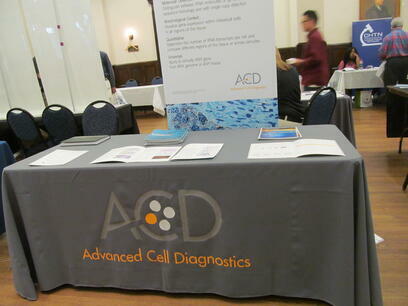 Table display is appealing, informative, and provides researchers with an incentive to visit (i.e. swag items to give away, company brochures, discount coupons, etc). Accessible and engaged staff focused on discussing products and services with researchers instead of checking their personal electronics. 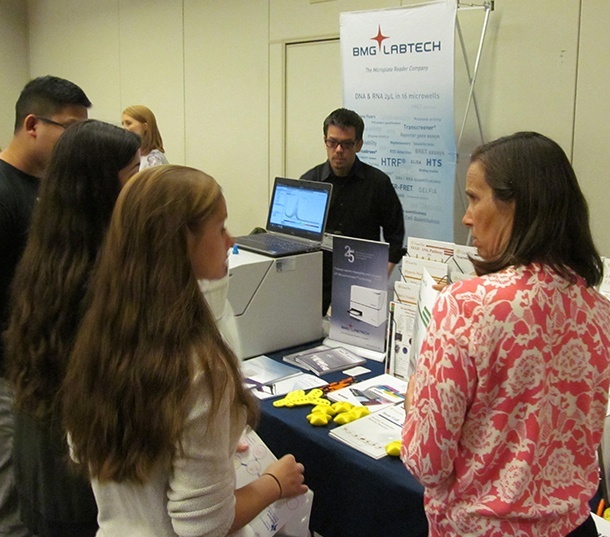 Researchers who visit the booth engage well with the sales rep, and the table appears to be a popular place for researchers to visit. 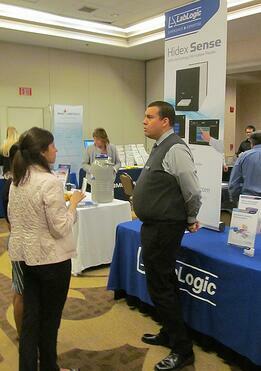 Sales rep is professional, enthusiastic, and represents both their company and the event well. All 5 Star Winners receive a letter of congratulations, a certificate to show to their colleagues and superiors acknowledging their stellar salesmanship, and get featured on our website. 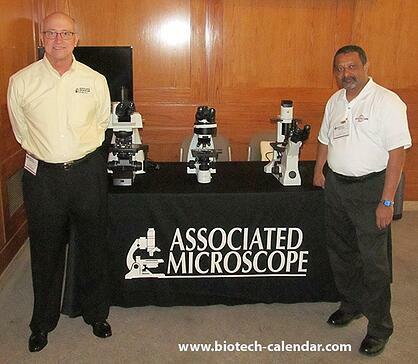 Dan Tate, MO Bio Laboratories, Inc.
Visit the 5 Star Winner page to see all award winners from 2015 events. Are you stellar, professional, engaging representative for your company? 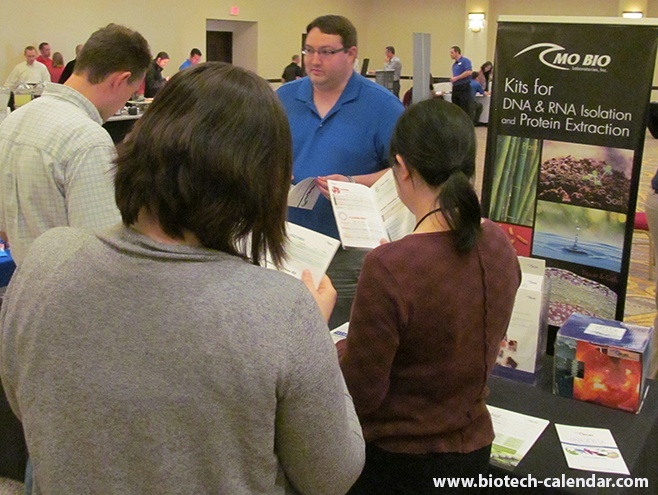 At your next event, keep the characteristics of the STARS in mind when presenting your lab products and you could be the next 5 Star Award Winner! Visit the 2015 schedule of events below to find an event near you.